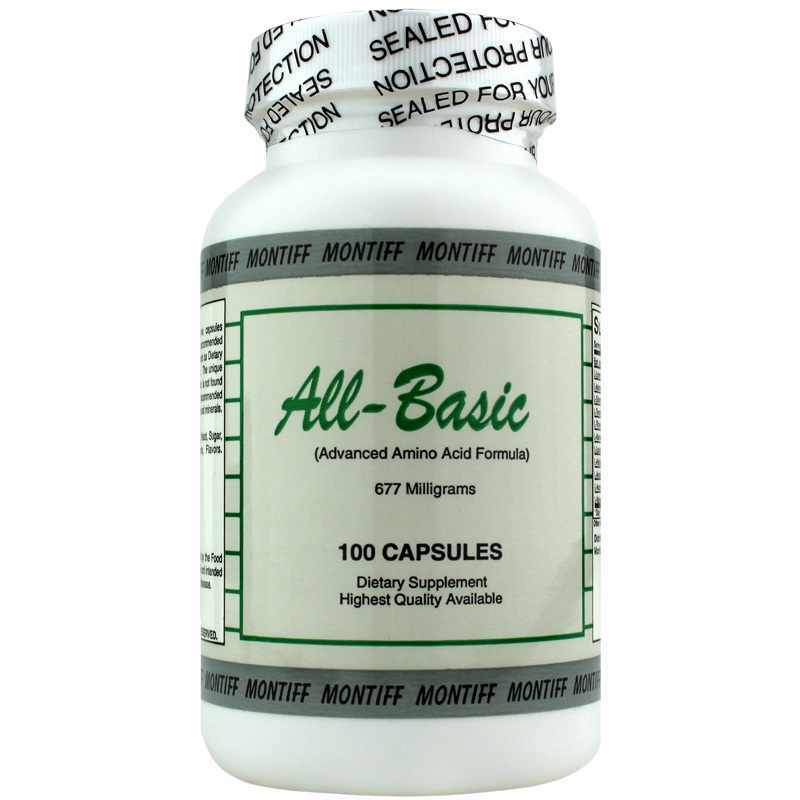 All-Basic 677mg from Montiff is dietary supplement and amino acid formula that blends 20 crystalline amino acids. These semi-essential compounds seek to support protein synthesis, cellular development, normal growth factors and a healthy immune system. Cysteine amino acids are semi-essential, which means that they can be synthesized in the body through healthy diet; however, during normal aging, environmental or internal challenges, nutrient deficiencies can disrupt normal amino acid synthesis. Cysteine is a precursor to several biological functions, including antioxidants, iron-sulfur clusters that function during metabolism, metal ion binding, support for a healthy liver, and N-Acetyl-L-cysteine that may support a healthy brain and normal behavior. 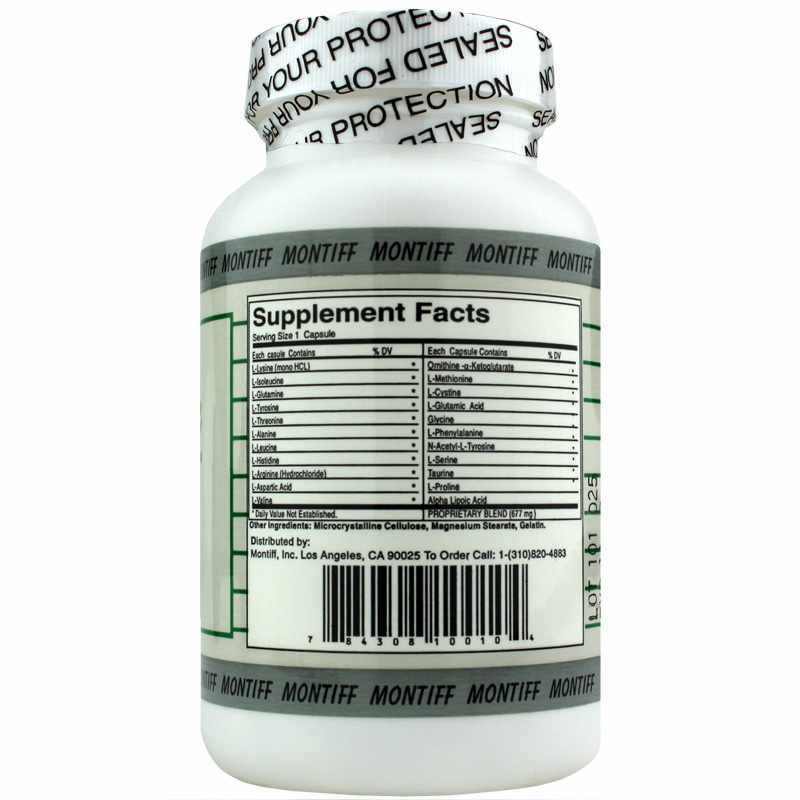 Support your healthy body with this amino acid formula. Adults: As a dietary supplement, take one to two capsules daily, 30 minutes before meals, or as recommended by a healthcare professional. To be used as a dietary supplement in a normal food program. It is recommended that this product be taken with vitamins and minerals. Do not refrigerate. Do not take with milk or hot fluids. Do not take with milk or hot fluids. If you are pregnant or nursing, please consult your healthcare professional before using this product. Keep out of the reach of children. 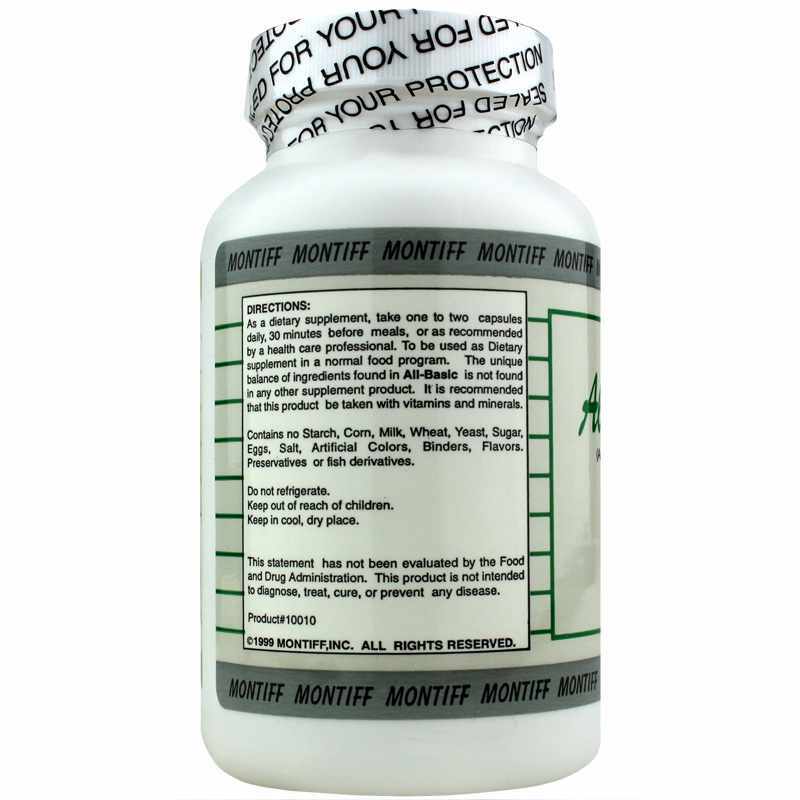 I bought this Amino Acid Formula 677Mg, the 500 capsule Montiff, and it works well. I noticed its effect from how I used to do things and found it good and I am still using it.